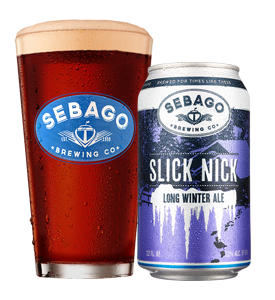 Slick Nick Long Winter Ale is a classic Sebago seasonal - warming up Maine Winters since 1998. 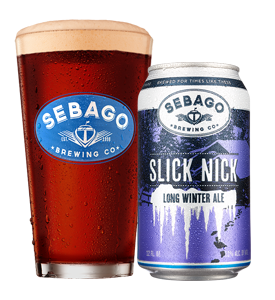 Best enjoyed when nature’s at its worst, Slick Nick Long Winter Ale’s smooth body offers malty warmth and a touch of hop character. Another reason to be thankful for the season.